The song was produced by kezyklef and was mixed and mastered by G.Beatz, download the song via the link below, and remember your comments is highly needed… Enjoy!!! Will N47b be enough for James Bond actor to return for two more 007 movies? 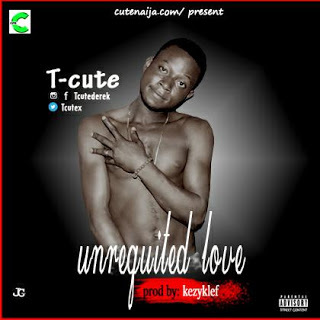 Hey Buddy!, I found this information for you: "TCUTE – UNREQUITED LOVE (PROD BY KEZYKLEF)". Here is the website link: https://360kwado.com/tcute-unrequited-love-prod-by-kezyklef/. Thank you.